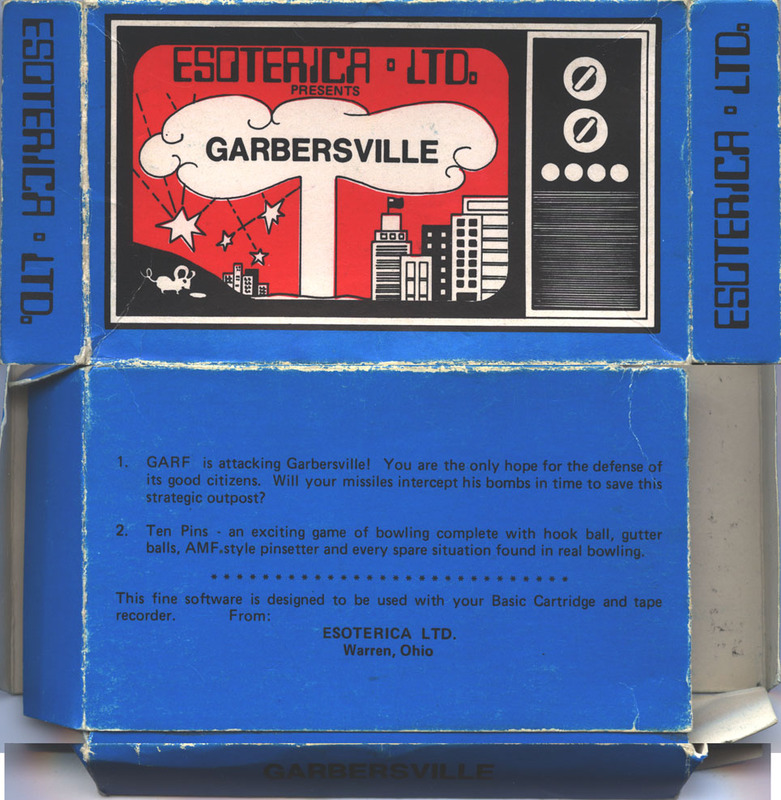 Garbersville (Box) - By Esoterica Ltd. 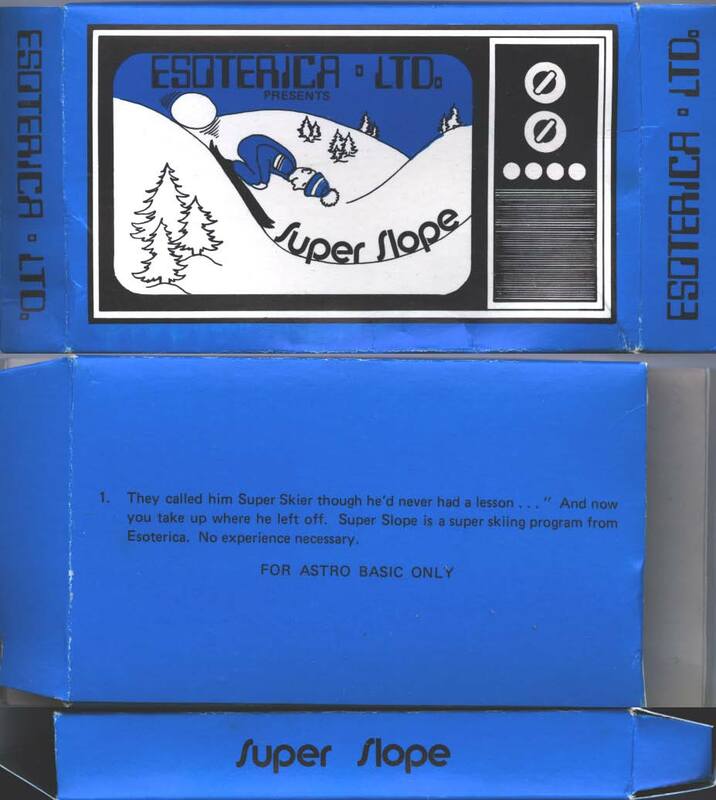 This box also contained Ten Pins. 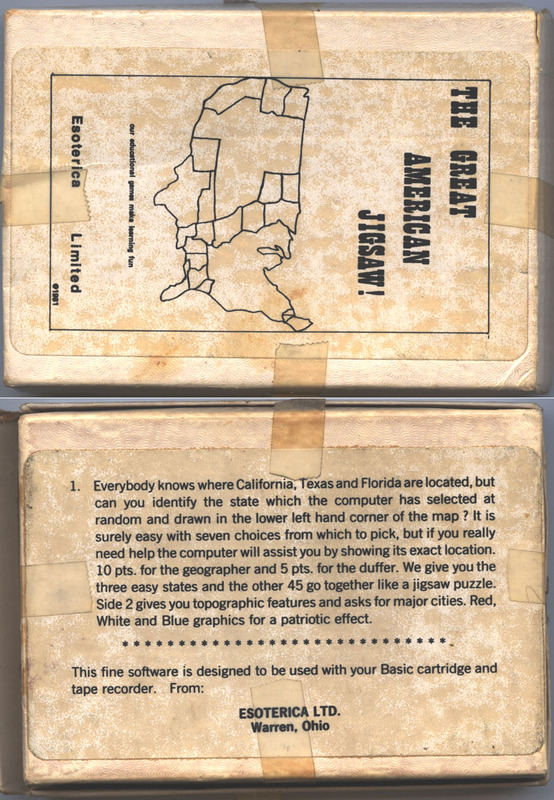 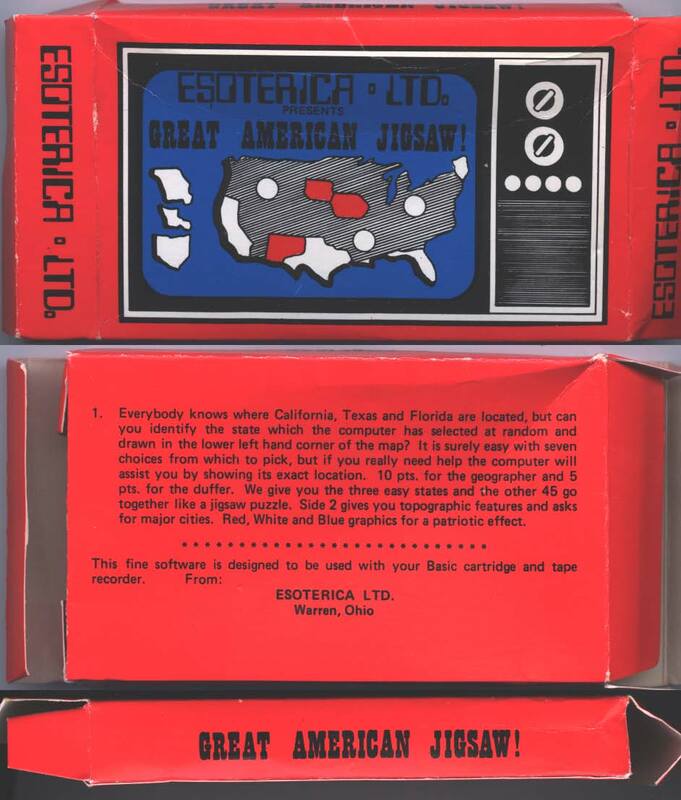 Great American Jigsaw (Box) - By Esoterica Ltd. Great American Jigsaw (Old Style Box) - By Esoterica Ltd.
Hangman (Box) - By Esoterica Ltd. 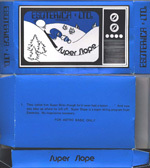 This box also contained Home Budge Keeper. 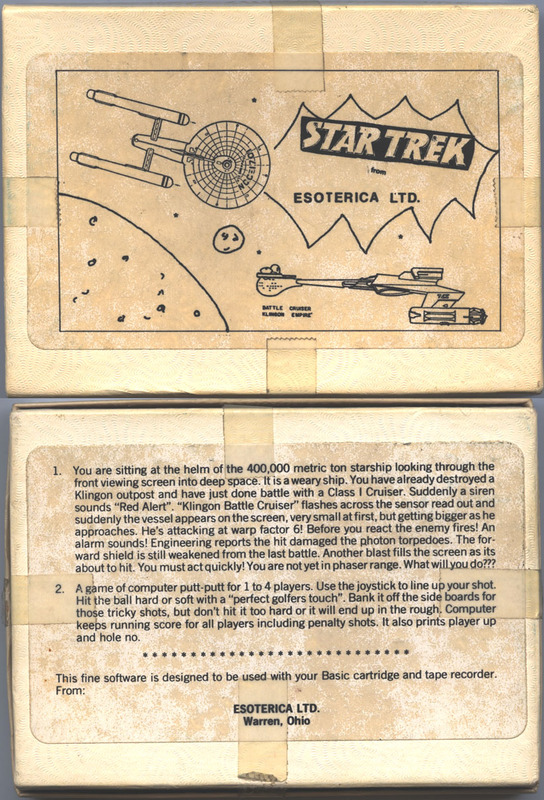 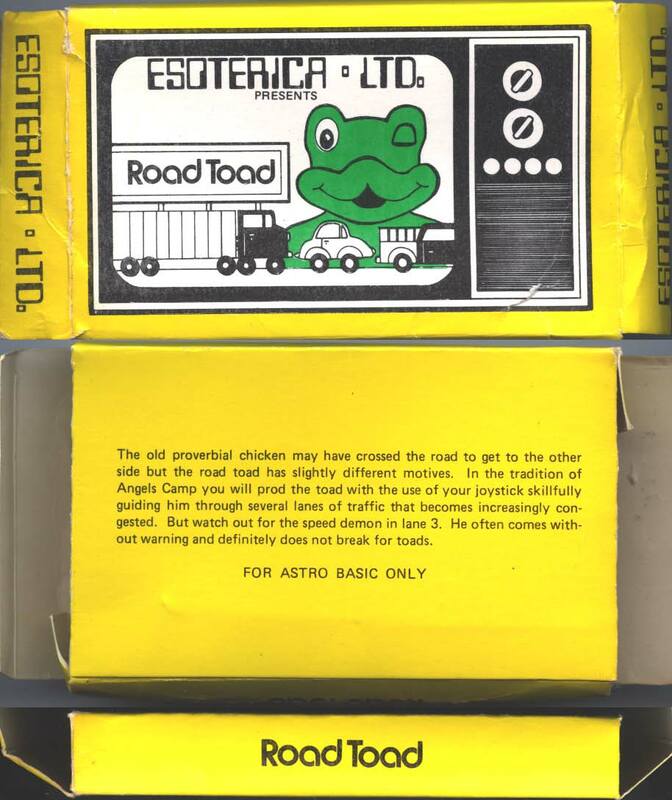 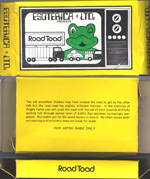 Road Toad (Box) - By Esoterica Ltd. Star Trek (Old Style Box) - By Esoterica Ltd.
Super Slope (Box) - By Esoterica Ltd. Treasure Island! 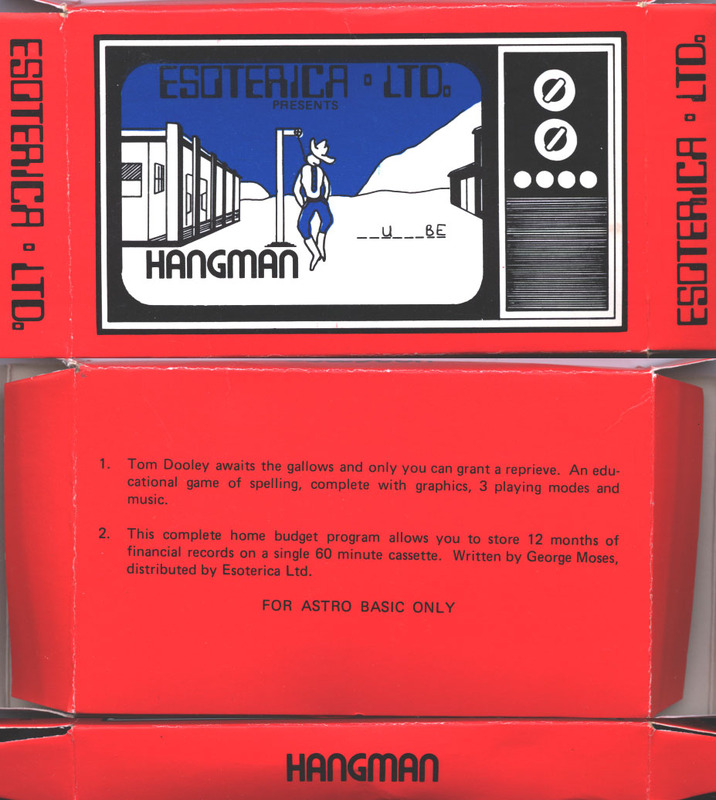 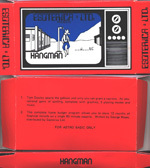 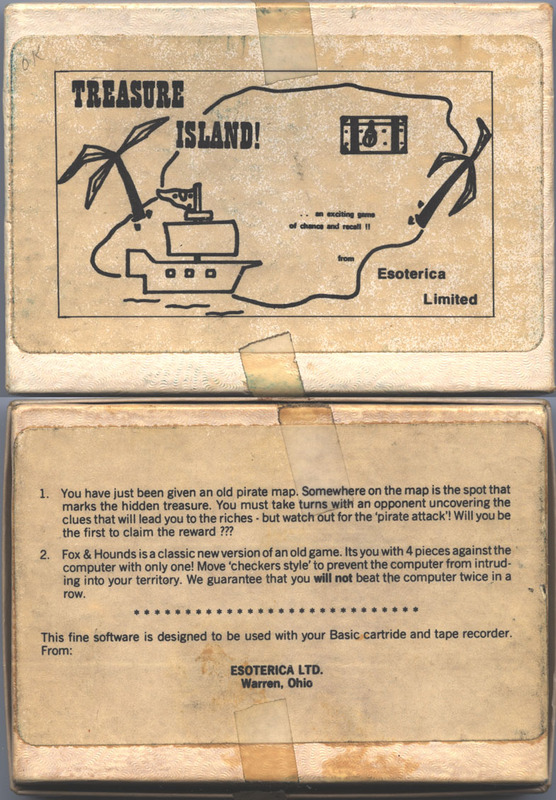 (Old Style Box) - By Esoterica Ltd. 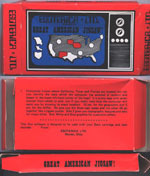 This box also contained Fox and Hounds. 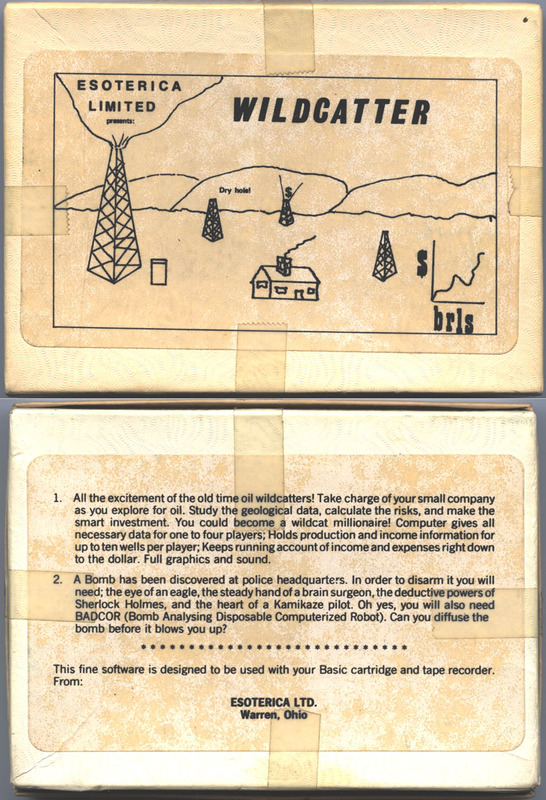 Wildcatter (Old Style Box) - By Esoterica Ltd.